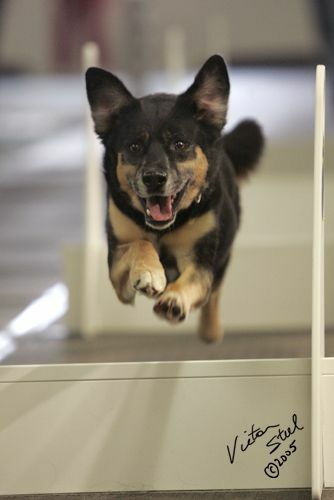 FLYBALL is a team relay sport, and the best thing about the team is that it is comprised of dogs and their humans. 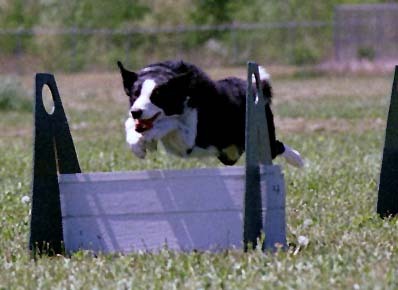 In competition, two sets of teams (each consisting of 4 dogs and 4 humans) race against each other head-to-head down a lane lined with 4 jumps (don’t worry, the dogs do the racing and jumping…the humans are handlers, releasing their dogs when it is their time to race). At the end of the lane there is a spring-loaded box, and when the dog steps on the pedal, a ball flies out; the dog then catches the ball on the fly and races back to his/her human. The team with the dogs who ran the fastest, wins! Everyone has fun and it is great exercise for the dogs. WHAT IS THE GARDEN STATE BARKWAY CLUB? 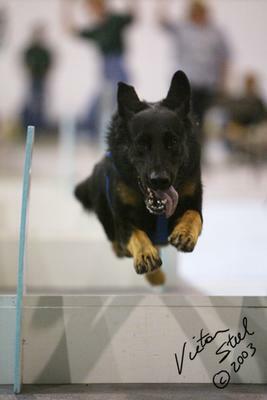 The Garden State Barkway Club is one of the various teams throughout the world that participates in the sport of Flyball. 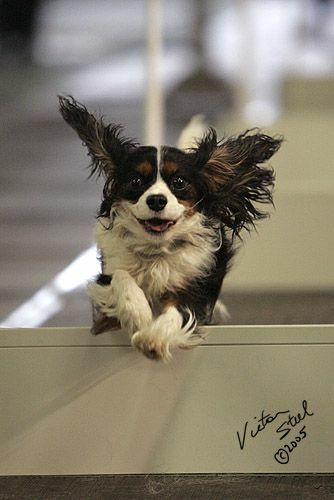 Our dogs and humans all come from various backgrounds, but we all have one thing in common…we love Flyball.